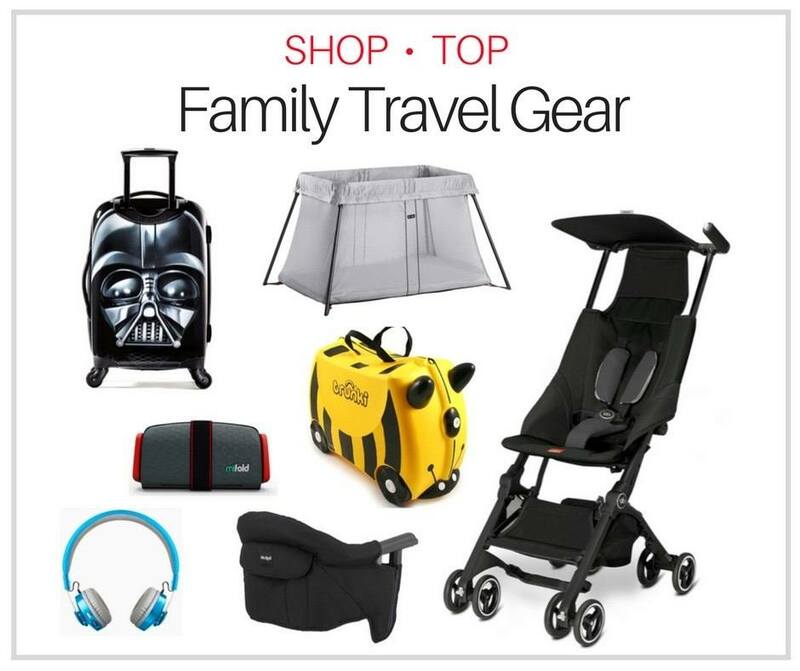 On a bucket list 12-day trip to Peru with kids, one would expect that the ultimate highlight would be Machu Picchu (see post on Machu Picchu with kids). Certainly, Machu Picchu was amazing, but there were other parts of our Peru family trip that were also pretty spectacular. 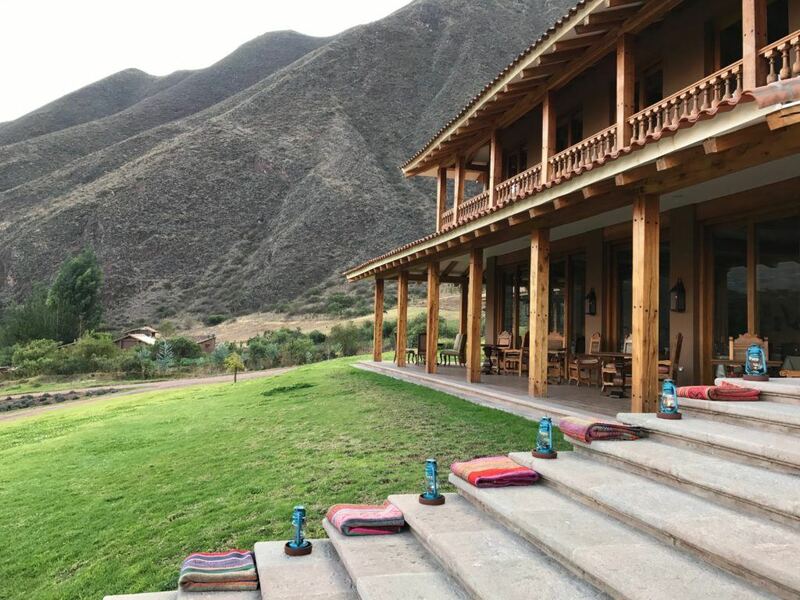 As an example, the two days and nights we spent exploring the Sacred Valley and Cusco were simply magical – offering up a more relaxed pace than some of the earlier adventure-filled parts of our trip. Our Peru family vacation had begun in the capital city of Lima, followed by several action-packed days in the Peruvian Amazon. 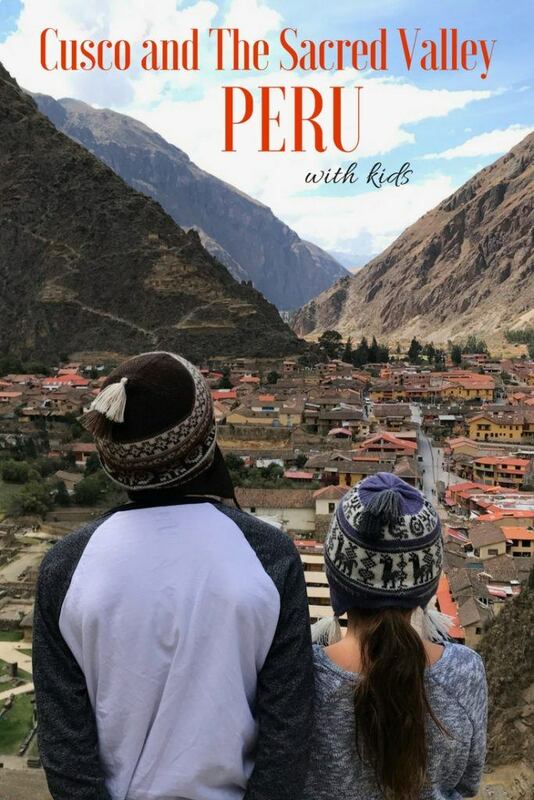 We flew into Cusco to start the third leg of our adventure – exploring the Sacred Valley before making our way to Machu Picchu. The trip had been carefully organized in a certain order to try to reduce the chances of succumbing to altitude sickness (working our way up in altitude). For this reason, after we flew into Cusco (elevation 3400m), we were immediately picked up by a guide and driver and taken on a day tour of the Sacred Valley (2900m) where we would spend the night before heading to Machu Picchu. 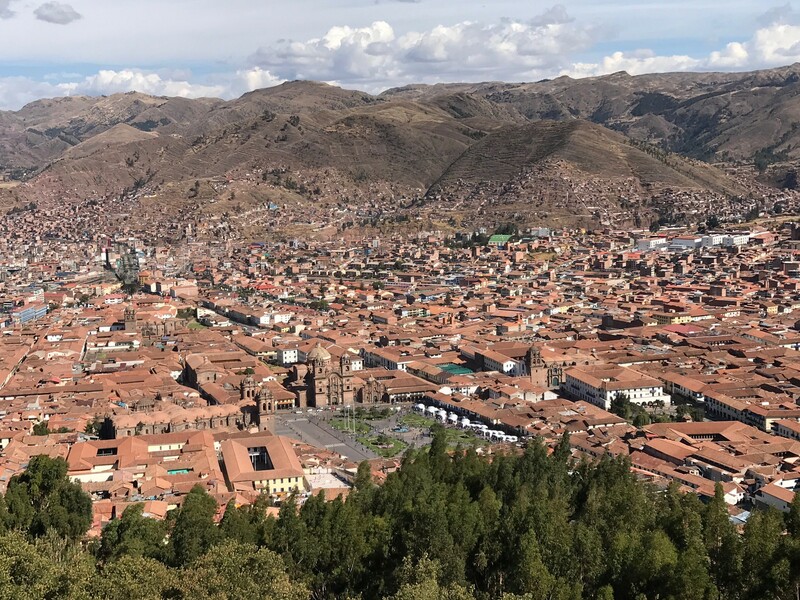 We saved visiting Cusco until our return from Machu Picchu, before flying from Cusco to Lake Titicaca, which is at a higher elevation yet (3800m). Note: Altitude sickness (also known as acute mountain sickness) can occur at elevations greater than 2500m (8000 feet) due to reduced levels of oxygen. Ascending to such altitudes slowly (over several days ideally) allows your body time to adjust. 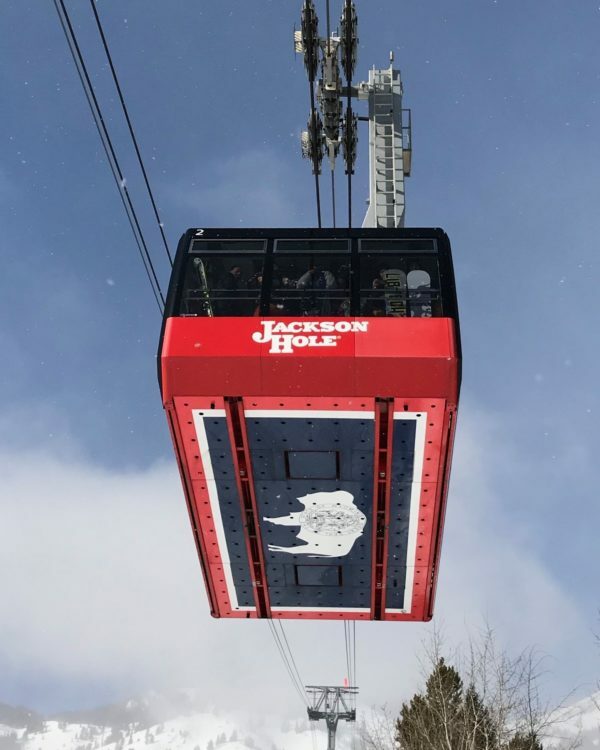 Symptoms of mild altitude sickness can include shortness of breath, nausea, headaches, sleepiness (and ironically sleeplessness), as well as general malaise. Our family experienced most of these symptoms of altitude sickness in Peru in only the mildest form. That said, occasionally people can have much more severe reactions. Please learn more about altitude sickness here. While planning this portion of our Peru trip, I was a little unclear on the layout of the region. I feel like a visual might be helpful here, so please see the following Sacred Valley map. 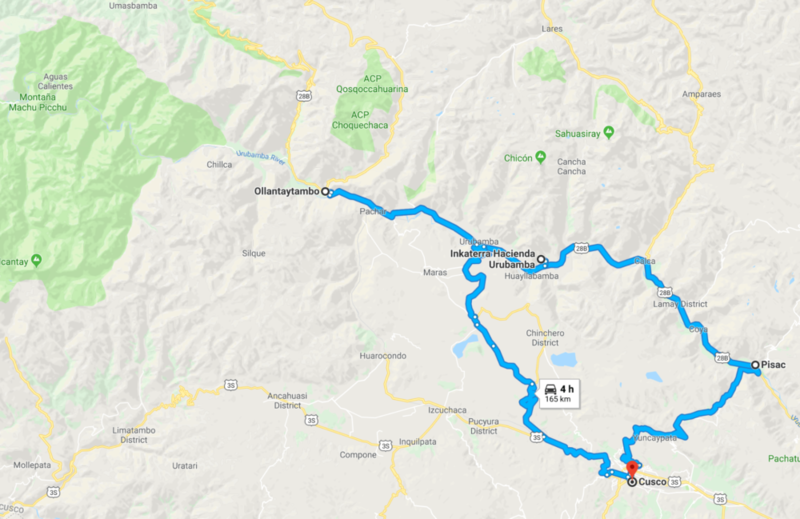 The blue line shows our route to Ollantaytambo from Cusco (via the village of Pisac) where we then took the train to Machu Picchu (our visit to Machu Picchu is a separate post). On our return from Machu Picchu two days later, we were picked up from the Ollantaytambo train station, and then proceeded to take a different route back to Cusco (lower part of the blue line), allowing us to see other interesting scenery and sites. Note: I agonized over spending the extra money to hire a driver and a guide as part of a Sacred Valley tour package offered through Inkaterra Experiences (the tour arm of the Inkaterra hotel properties we were staying at), but it turned out to be such a great move. The pickup at Cusco Airport was seamless, the vehicle was new and nice, the driver very safe and our guide Javier Peralta, absolutely top notch. 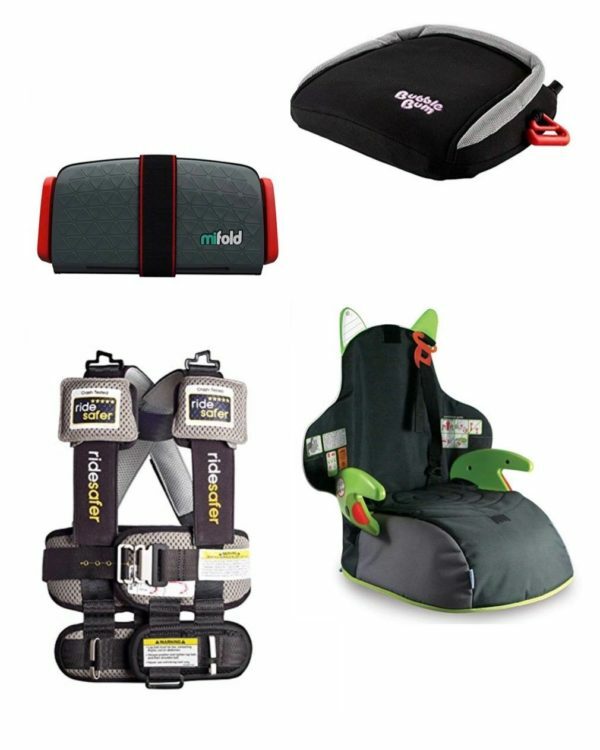 A parent himself, Javier was friendly, knowledgeable and simply wonderful with our children. 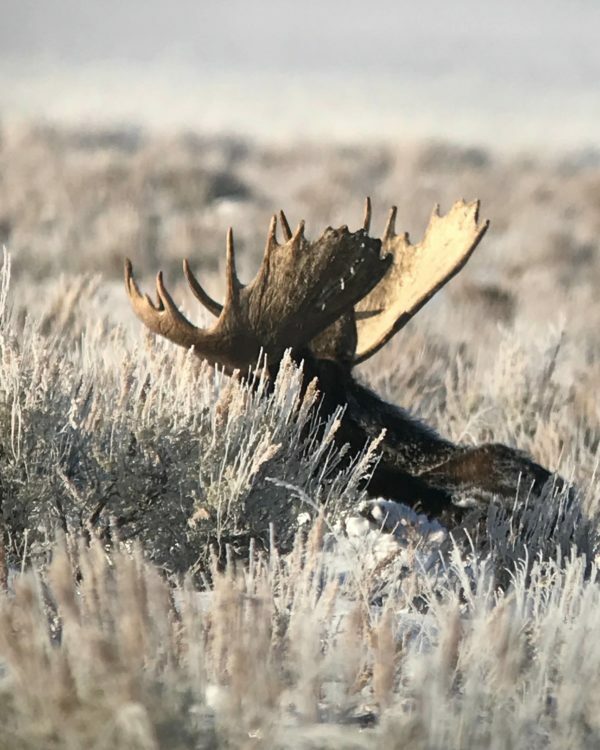 He had the most amazing ability to sense when our kids were getting slightly distracted and would reel them back in with an interesting story about the region. If you book a Sacred Valley tour through an Inkaterra hotel property, I would absolutely try to request him (he is based out of Cusco). Note: I want to preface the rest of this post by saying that our time in this region was short. We saw everything we could over two days and nights (split in the middle by our trip to Machu Picchu), but would have loved to have had more time. 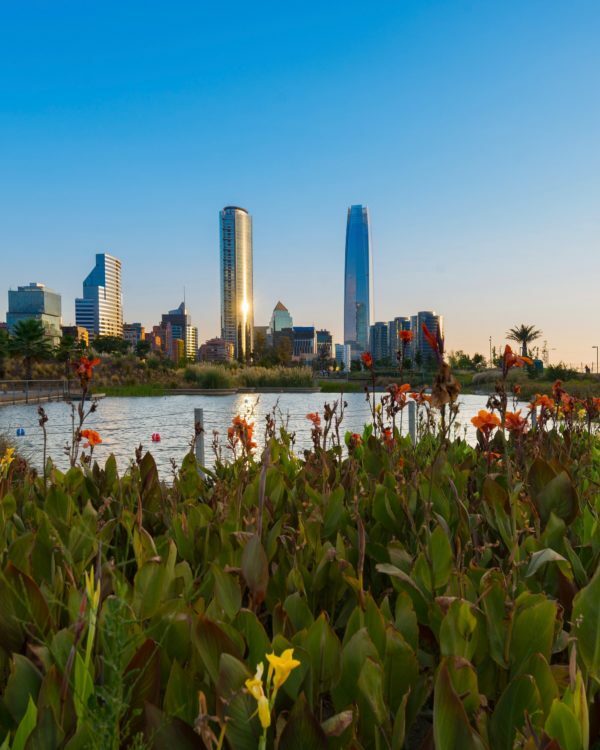 Please know that there are many more sights to see (notably the Maras Salt Mines and the Inca ruins of Moray), but here are the things that we were able to enjoy on an express visit to the region. As sometimes a picture tells a thousand words, feel free to check out this short Sacred Valley video, or just read on to see exactly what we loved. After an early morning wakeup call in the jungles of Peru, that by noon had already seen us transported by motorized canoe, shuttle bus and airplane, it was such a pleasure to finally land at Cusco airport to be warmly greeted by our guide and driver. Within no time we were on the road, with a nice packed lunch for each of us, making our way out of busy streets of Cusco towards the Sacred Valley. 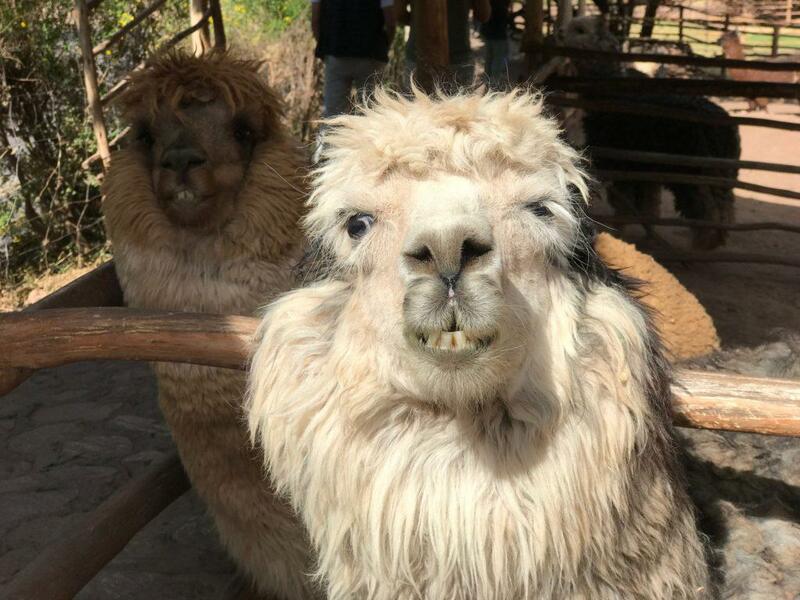 To the delight of my fauna loving children, our first major stop was Awana Kancha, a little roadside farm that had some nice exhibits on Peru’s native llamas, alpacas and vicunas. The best part for the kids, naturally, was the petting-zoo aspect of the experience where you could grab some grass and feed the greedy animals. There were also some interesting exhibits and demonstrations on the processes used to create the colorful regional handicrafts, including weaving and dying wool. Awana Kancha — How can you resist an underbite like that? On our drive down into the Sacred Valley of the Incas, we had the opportunity to stop at a lookout that gave us a great view of some of the hillside Inca ruins as well as the ancient mountain-side agricultural terraces (many of which are still used today). We were lucky enough to hit the village of Pisac on Sunday (market day) which was a lively affair as people gathered to sell fruit, vegetables and handicrafts. Even if it isn’t market day, Pisac is still a great place place to buy Peruvian souvenirs. Tip: Beware of fakes, especially when it comes to baby alpaca goods. Real alpaca wool has a bit of a soapy hand-feel to it and is cool to the touch due to the natural oil in the fibers. In such a deep valley, the sun drops behind the hills pretty early. After an afternoon of touring, we arrived at our lovely hotel for the evening, the Inkaterra Urubamba Sacred Valley, in perfect time to enjoy the golden light. Keeping in mind that we had just come off several days in the jungle, arriving at this beautiful and contemporary property on 100 acres of countryside felt nothing short of fantastic. While the hotel is quite new, the architecture, colonial furniture and regionally-inspired artwork seem to fit very well into the ancient history of the valley. One of the many nice things included in a stay at one of Inkaterra’s luxury hotels in Peru is that they each offer a special complimentary afternoon tea service that is custom-tailored to the region. We took this particular opportunity to try our first coca leaf tea to try to alleviate any symptoms of altitude sickness, while the kids enjoyed an Andean mint tea (muña tea) which is also supposed to help. Our stand-alone luxury casita was simply beautiful, and we wasted no time in lighting the cozy wood burning fireplace (nights in the Urubamba Valley can get chilly). Not surprisingly, this incredible Sacred Valley luxury hotel has a “fireplace butler”, but my kids much preferred to light the fire themselves (Who isn’t just a little mesmerized by fire?). Inkaterra Urubamba has a beautiful lounge for happy hour (pisco sours for us – delightful frozen lemonades for the kids) and our meals were equally enjoyable. Much of the produce used in the kitchen at Hacienda Urubamba is harvested from the property’s 10 acre organic farm. Tours can be done of this unique plantation where the crops are farmed with traditional hand tools and oxen. 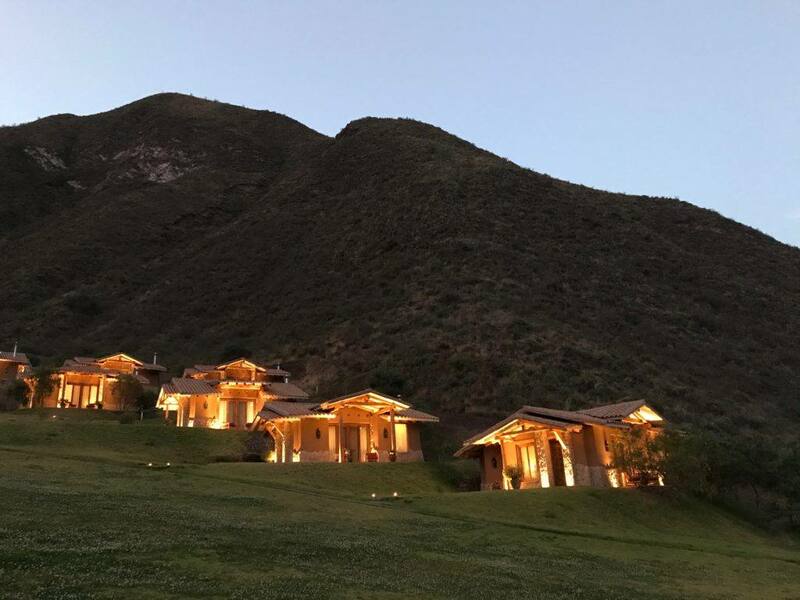 Although our stay was short, we were able to experience one of the special excursions offered at Inkaterra Urubamba, which was to head up into the hills after dark with hand-held lanterns to stargaze and learn about the Inca constellations. 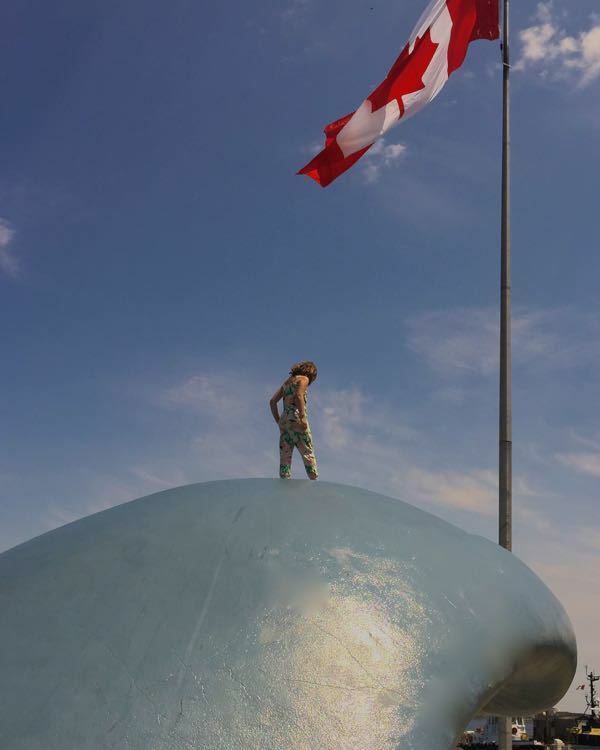 My kids still talk about this as one of their favorite experiences in Peru. There were so many other nice touches and thoughtful considerations at this property, but perhaps my favorite was returning to our room after dinner to find hot water bottles tucked into our beds. As my toes are always cold, I found this to be simply delightful. 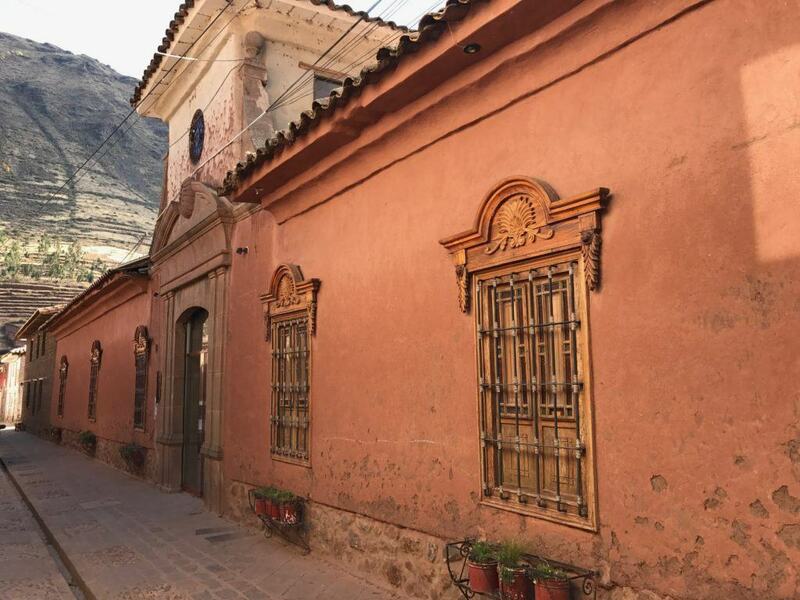 Learn more about Inkaterra Hacienda Urubamba here. 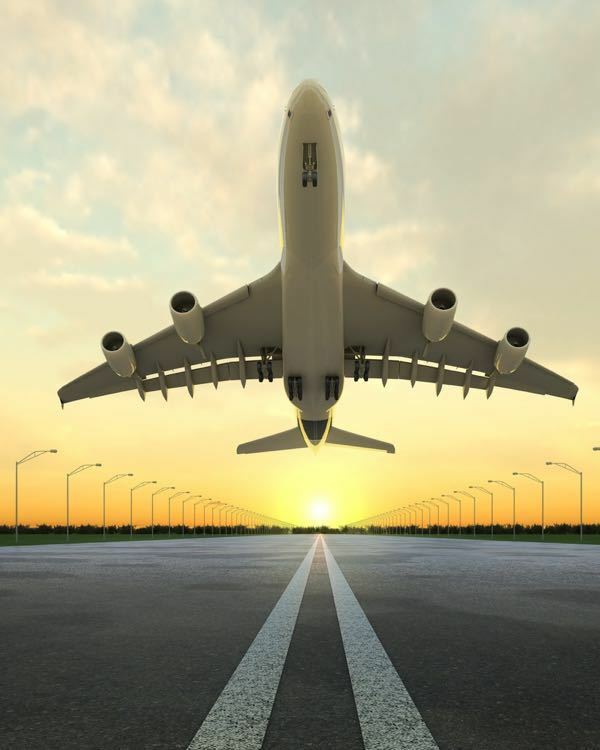 Read TripAdvisor reviews here. Morning seemed to come way too quickly as we reluctantly said goodbye to our heavenly casita at Inkaterra Urubamba. We were promptly picked up by our guide and taken on a short drive to Ollantaytambo where we would get our first look at an Inca fortress. The Ollantaytambo ruins provide an exceptional example of Inca architecture and city planning. A formidable stronghold for the Inca (where Inca emperor Manco Inca spectacularly held off the Spanish in a 1537 battle), the city eventually fell to Hernando Pizarro when Manco Inca (sensing imminent defeat) retreated to the safety of the forest. 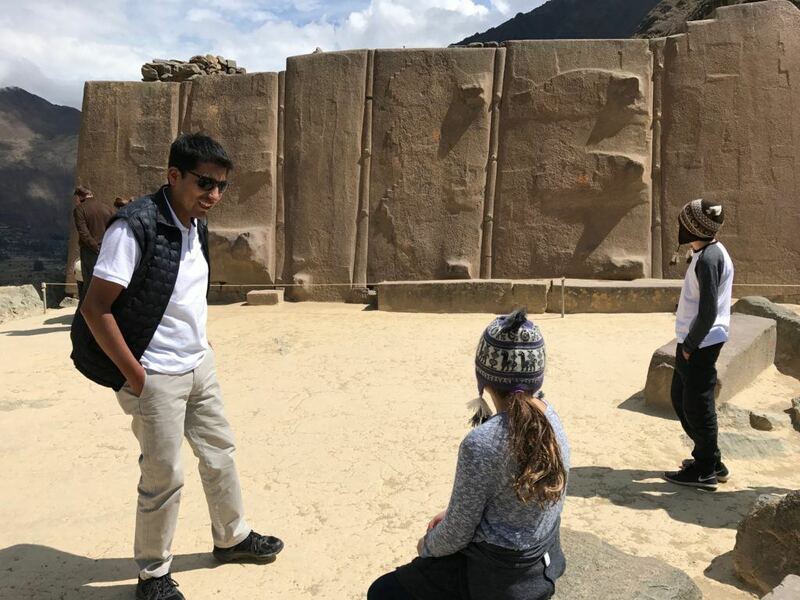 It is absolutely awe-inspiring to stand next to the enormous wall of monoliths and realize that they had to be transported from a quarry 5km away and across the Urubamba River ! After our rather relaxed morning of touring Ollantaytambo we said adios to our guide and driver and departed for our trip to Machu Picchu. 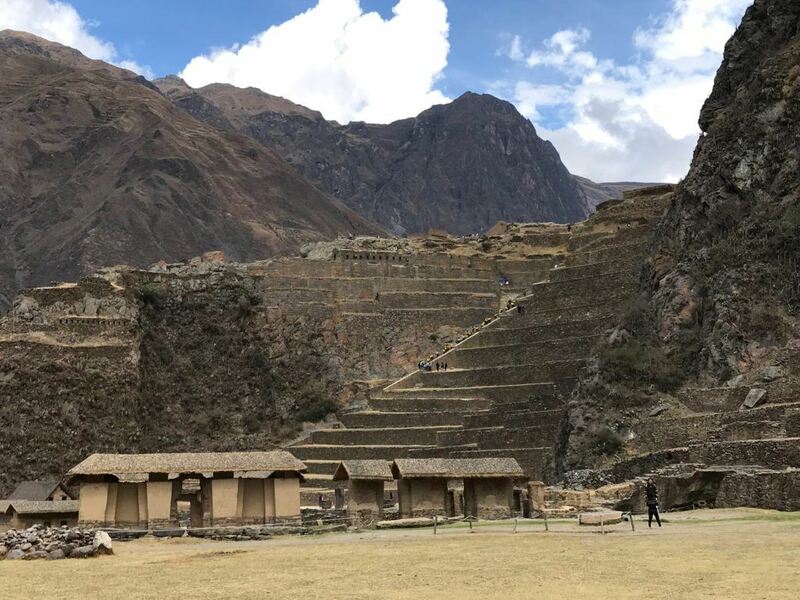 As mentioned earlier, our trip to Machu Picchu is a post in itself, and I will continue on here from our pickup from the Ollantaytambo train station two days later. Like an old friend, we were delighted to be greeted by our guide Javier upon exiting the train. As shown in the Sacred Valley map above, we took a different route back to Cusco than we had come in on. If we had had the luxury of more time (or left Machu Picchu Pueblo on an early morning train), we potentially could have fit in a visit to the Maras Salt Mines and the Inca archaeological terraced site of Moray along this route, but alas, that will have to wait for another trip. As we were driving from Ollantaytambo back towards Cusco, our guide Javier pointed out something on the cliffside that I had only ever seen on Instagram – Skylodge Peru. 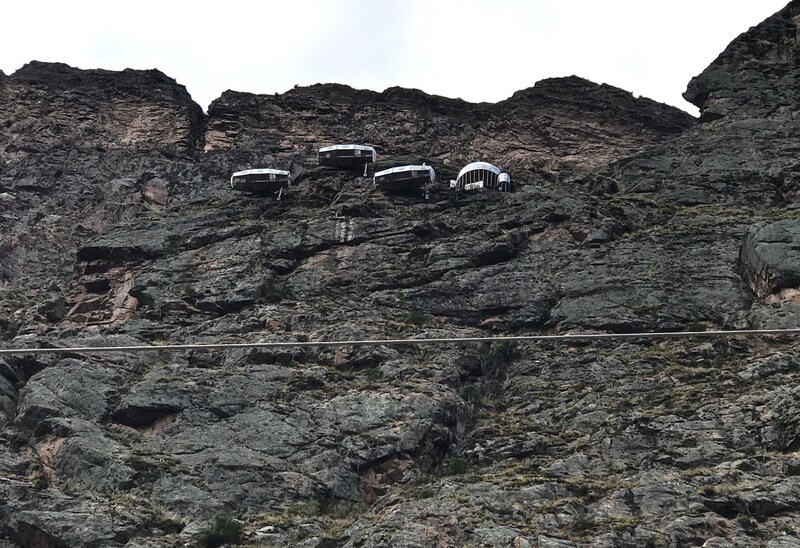 Now, I know this is not for everyone, but if you are a lover of unique hotel experiences like me, sleeping in a glass hotel pod suspended from a mountainside might just be your thing. Take a peek. To sleep at Skylodge, people must climb 400m of Via Ferrata or hike a challenging trail through ziplines. Packages includes breakfast and a gourmet dinner with wine, transportation from Cusco and a bilingual guide. Skylodge welcomes children from 6 years (but you must be at least 9 years for the Via Ferrata). If you would like to experience a night at the Skylodge, reserve well in advance as the pods tend to be solidly booked months ahead of time. 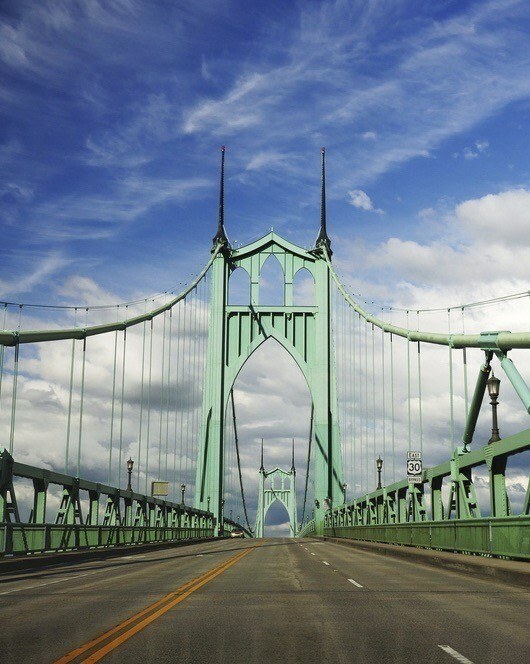 Alternatively, there is also an option to do a day trip that includes lunch. 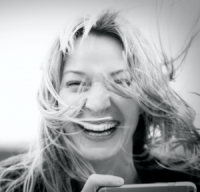 Learn more on the Skylodge website. 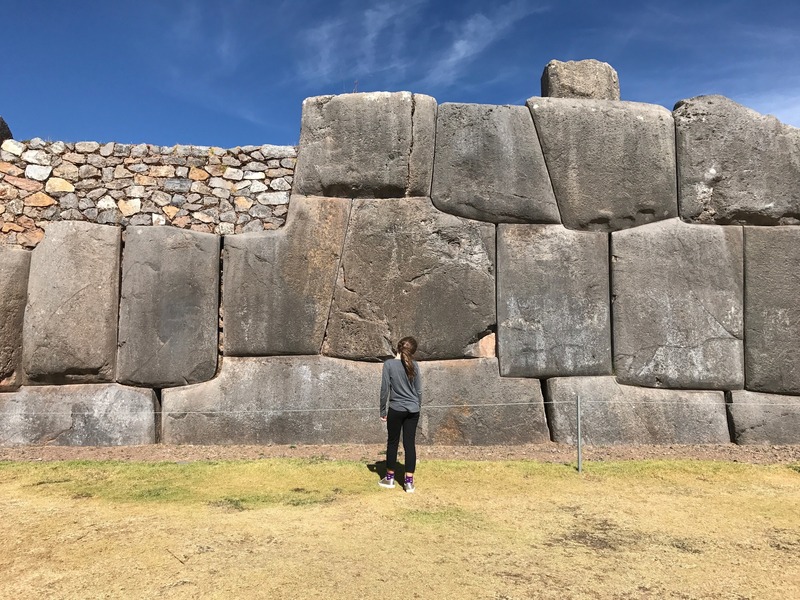 Upon reaching the outskirts of Cusco, we visited Sacsayhuamán (Saksaywaman). Originally built by the Killke culture around 1100, the site was added to by the Inca staring around the 1300s. You cannot help but be impressed by how tightly the enormous boulders have been fit together – and entirely without mortar ! It seems a near impossible task especially considering that some of the individual stones weigh more than 200 tons! Sacsayhuaman is also a wonderful place to enjoy a beautiful panoramic view of the city of Cusco. 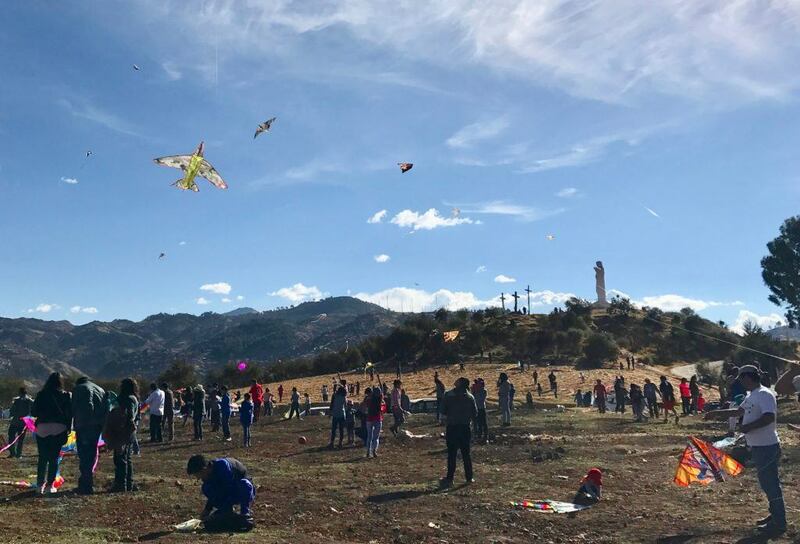 We happened to visit Sacsayhuaman in August when the winds come up over Cusco and dozens of families gather on a adjacent field fo fly kites. Don’t have a kite? No problem. At the time of our visit there was someone selling them for a few dollars right there. To finish off what had already been a fantastic day, we checked into the lovely Inkaterra La Casona just in time for their afternoon tea service. This gorgeous luxury Cusco boutique hotels is a Relais & Châteaux property and is considered to be one of the most beautiful hotels in South America. A restored 16th century manor house, this historical property has hosted both Spanish Conquistador Diego de Almagro and Libertador Simón Bolívar. Inkaterra La Casona was so pretty that I made a short little video of it. You can see it here. Inkaterra La Casona is tucked away on the quiet Plaza de las Nazarena and is only a short walk from Plaza de Armas and the historical Hatun Rumiyoc Street. The latter is a narrow cobblestone road that is bordered by a large rock wall where you can find the incredible 12 sided stone – a magnificent example of Incan perfectionist architecture. Learn more about Inkaterra La Casona here. Read TripAdvisor reviews here. Shopping Tip: Just a little past Hatun Rumiyoc Street is a lovely little store called A La Lau! (Cuesta de San Blas 522) selling beautifully crafted, fair-trade clothing and homewares. 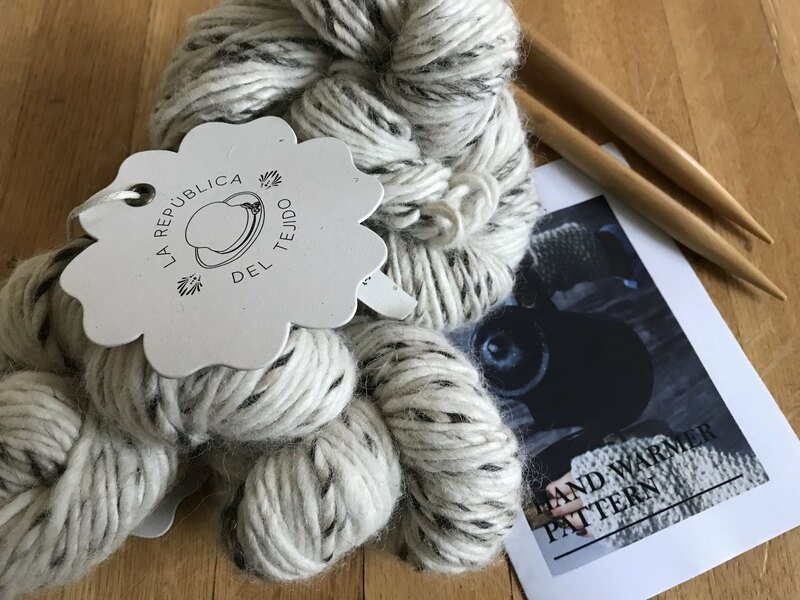 In fact, writing this post has reminded me of the hand spun alpaca wool, knitting needles and hand warmer pattern that I bought while there. I’m going to learn how to do this (although I think I may have bought the wrong size of needles) ! Disclosure: We were offered a discounted media rate for our stay at Inkaterra Hacienda Urubamba and Inkaterra La Casona. 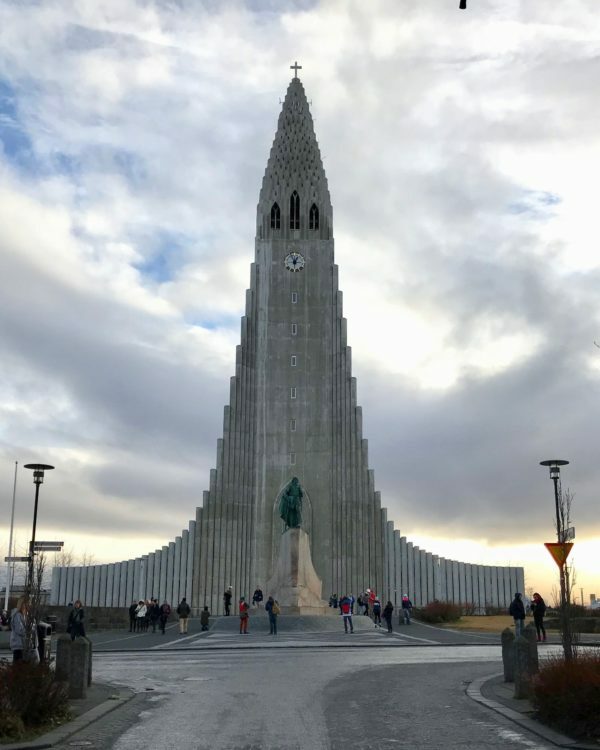 All opinions in this post are entirely my own but as always on this site, I encourage you to please also read current reviews from other travelers prior to making a booking.